One of the advantages of using stock Android is the early receipt of updates. 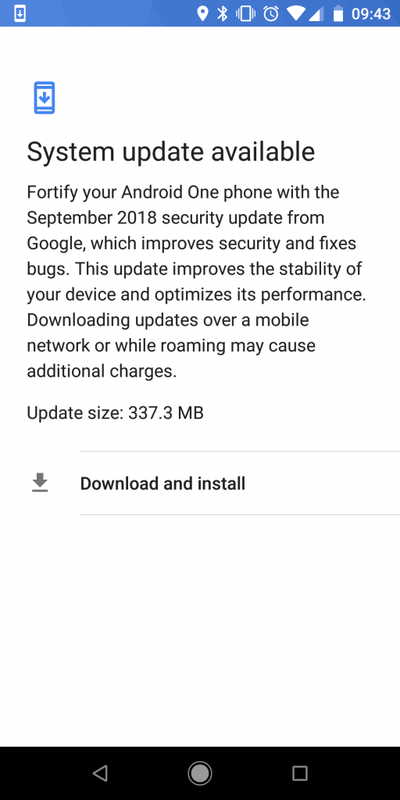 Chinese manufacturing giant, Xiaomi, commenced the release of September security patch for Xiaomi Mi A2 earlier this month. However, there were issues associated with the release and the company had to temporarily stop it. At the time, this update has not been received by all units thus it was imperative for the company to continue the release. Now, it appears that the company has fixed the issues and re-commenced the release of this update. 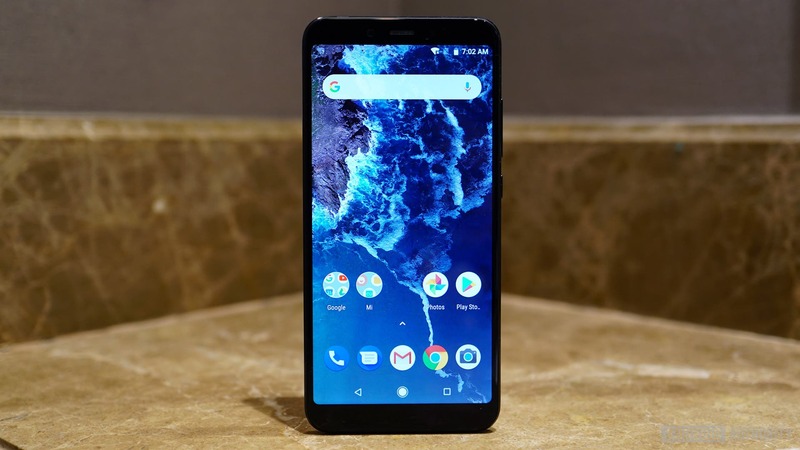 Some units of the Xiaomi Mi A2 has reported the receipt of this update and it is most likely that it will be arriving the remaining units any time from now. This is a light update which brings security and bug fixes. However, considering the size of the update (300 MB or more – depending on the user update status), it is most likely that this update comes with a couple of other fixes that are not listed. If you own a Xiaomi Mi A2, you may want to check settings then system update if you have not received the OTA notification. Please note that all units are not expected to receive this update at the same time, thus if you don’t have it yet, you may have to exercise some patience for it to arrive.